Door To Door Airport Service is the most efficient and expedient means of transportation in Seattle. So why not let our expert team and professional drivers help you with your stuff and bring you quickly and unharmed to your destinations. Please feel free to browse our website to find more about AAA Airport Shuttle and the services that we offer. Our well-mannered drivers will take you to your destination stress-free. We take pride in granting you the most reliable SeaTac airport service Seattle and door to door airport service Seattle, for we try hard to bring you the superiority you deserve and look forward to. We can handle all your transportation needs, especially on airport pick-ups. 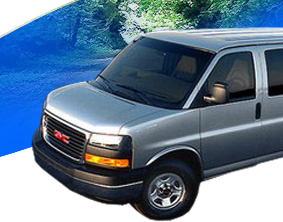 Door To Door Airport Service is your fastest means in getting to your destination. We will take action promptly to any situation that calls for our superb service. 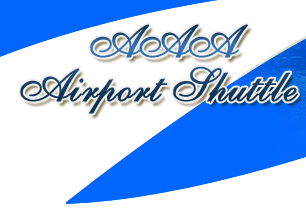 AAA Airport Shuttleis dedicated to offering quality transportation service to numerous clients at an inexpensive price. Professionalism is the factor that brought AAA Airport Shuttle at its peak. So make door to door airport service your preference for your next transportation requests. SeaTac Airport Service Seattle is trusted by our countless customers. If you are in the airport and you need a ride, we are just a call away. We’ll pick you up directly according to your requests. Incomparable service is what you are guaranteed to receive because we are recognized as a team who takes care of their customers better than anyone else does. We look forward to serving you with our door to door airport service. We realize that your satisfaction is the key to our victory. That is why we assure to make your land transportation experience with door to door airport service a disturb-free, secure, and definitely an inexpensive one! 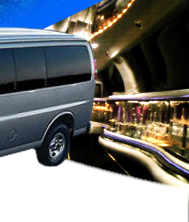 Allow us to let you experience the deluxe service by having SeaTac airport service Seattle. 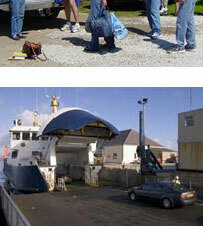 We offer outstanding and private service for pick-ups or drop-offs. Ride the premium luxury cars at an incredibly inexpensive charge. We specialize in SeaTac airport service Seattle and we promise to pick you up right at your doorsteps anytime you wished to! Our team is committed in providing you first class traveling with our premiere transportations. Of course, there is no better way than to travel with our door to door airport service! You are secured to have a fun and safe trip whenever you’re with us. 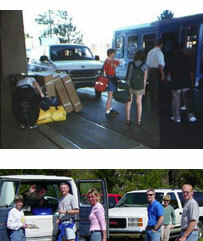 It is our goal to answer all your needs when it comes to door to door airport service Seattle. And since our rates are made reasonable, you are sure to get paramount value for your transportation finances. If you’re searching for exceptional door to door airport service Seattle, we’ll be more happy to help you. You are guaranteed to have a peace of mind when you travel with us.